Zookeepers take care of animals at the zoo. They make sure animals have the proper food, water and shelter to survive. 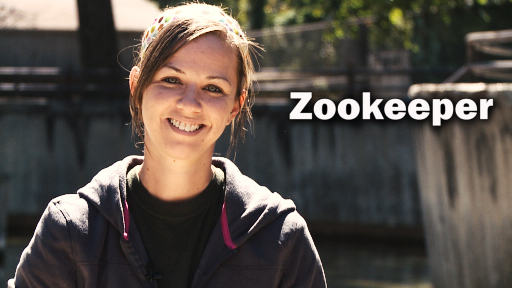 Watch this video to meet zookeeper Jen Kottyan.